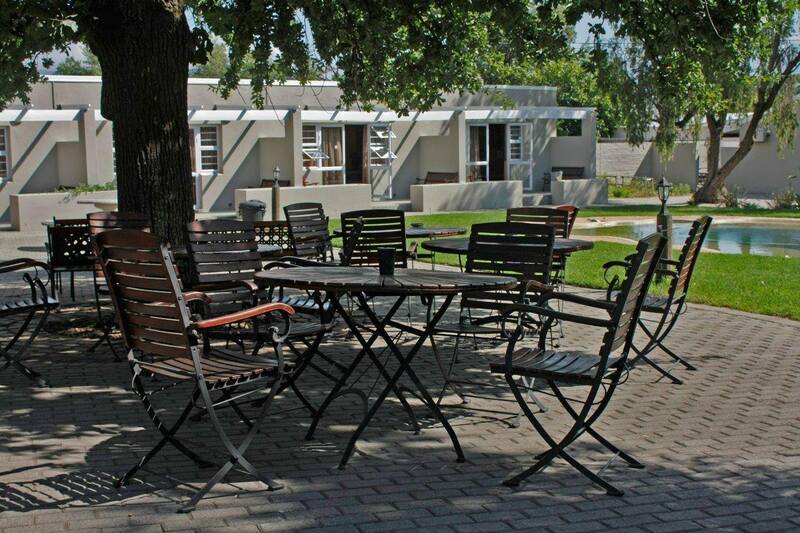 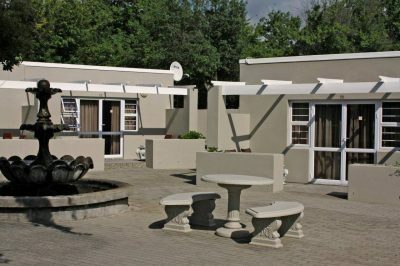 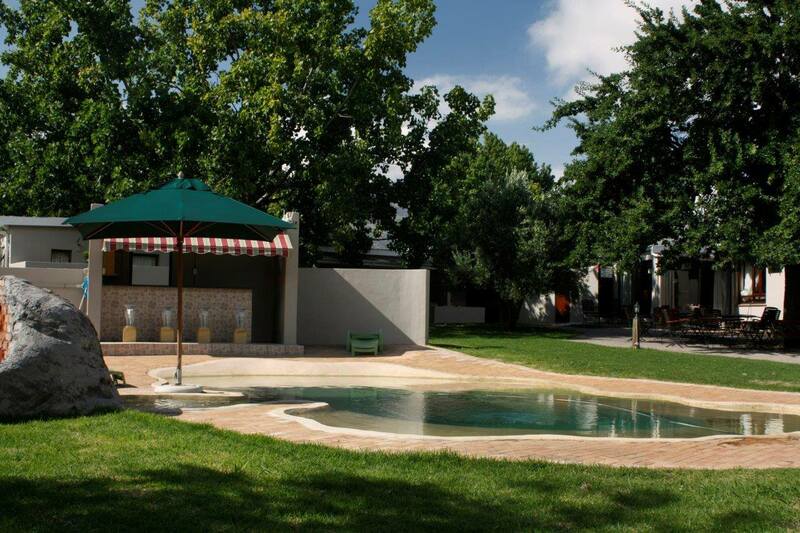 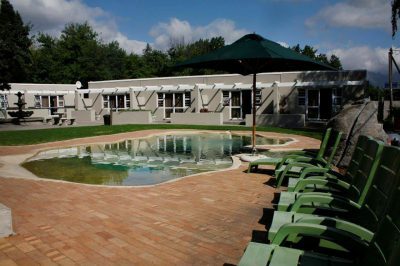 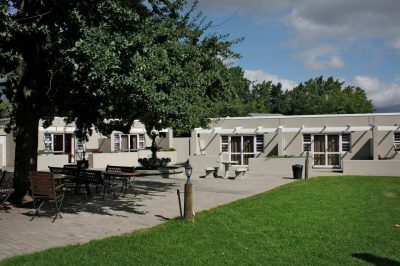 Centrally situated & offers accommodation in air-conditioned en-suite rooms with M-net, Tea/Coffee facilities and separate entrances. Secure parking & Swimming pool available. Fully licensed A la carte restaurant on premises. Wireless Internet access available for guests (must have own laptop).